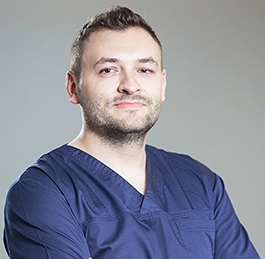 Dr. Ionut Leahu leads our very dedicated team of Romanian dentists and makes sure all patients receive a complete treatment plan that will solve all their problems. He is specialist in oral implantology and the owner of 4 dental clinics in Bucharest. He graduated from the Carol Davila University of Medicine and Pharmacy in Bucharest with a degree in Dentistry and he attended one of the best masters degree programs in oral implantology - Master Course of Implant Dentistry - in Nuremberg, Germany. In his well-equipped dental clinics and with the help of a dedicated team of 25 romanian dentists, he has helped numerous foreign and local patients recover their dental health and smiles. 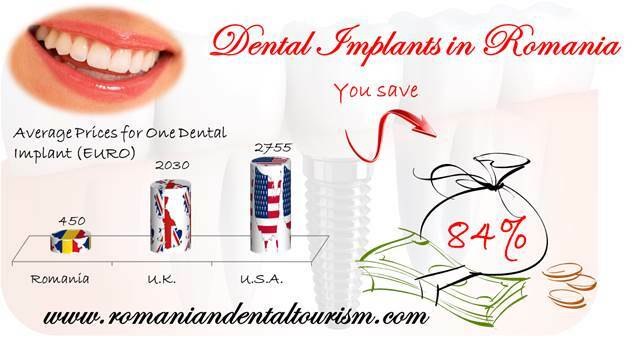 If you wish to make an appointment with Dr. Ionut Leahu and receive an effective and affordable dental treatment, please contact us at: office@romaniandentaltourism.com.